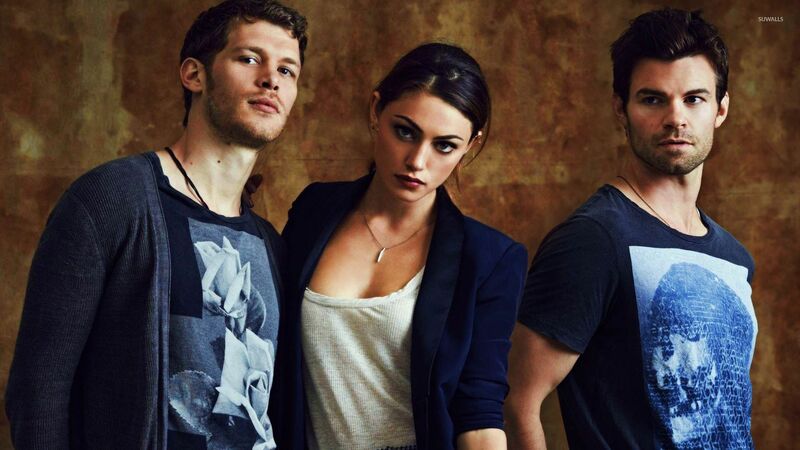 Klaus, Hayley and Elijah - The Originals Movie desktop wallpaper, Phoebe Tonkin wallpaper, Hayley wallpaper, The Originals wallpaper, Klaus wallpaper, Niklaus Mikaelson wallpaper, Joseph Morgan wallpaper, Elijah Mikaelson wallpaper, Daniel Gillies wallpaper, Movie wallpaper - Movies no. 27890. 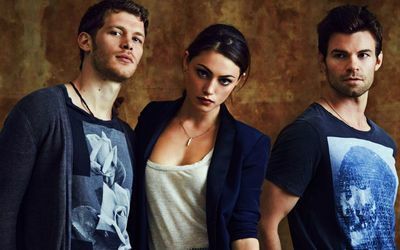 Download this Klaus, Hayley and Elijah - The Originals Phoebe Tonkin Hayley The Originals Klaus Niklaus Mikaelson Joseph Morgan Elijah Mikaelson Daniel Gillies desktop wallpaper in multiple resolutions for free.